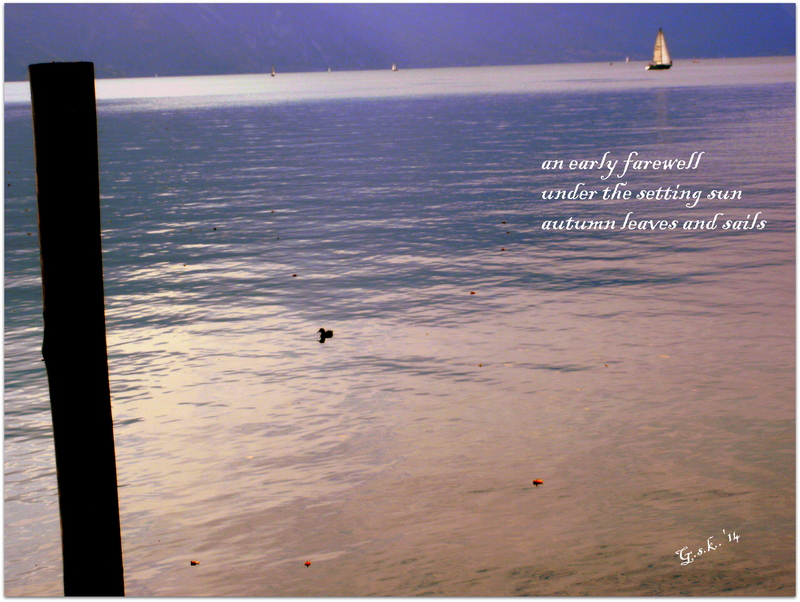 This entry was posted in Haiga and tagged 19 Planet Art Blog, 30 days of Haiga, Italy, Riva del Garda (TN), Trentino. Bookmark the permalink. aloha Georgia. i like this moment a lot. your first line makes for a lot of thought. i like that. fun. aloha.